Our Process – The Arborest Expert Tree Service Ltd.
Knowing who you're entrusting the care of your trees to is as important to us as it is to you. We pride ourselves on working with honesty, integrity and transparency, and we're committed to making sure you know what to expect when hiring us to care for your property. Our process is outlined below. 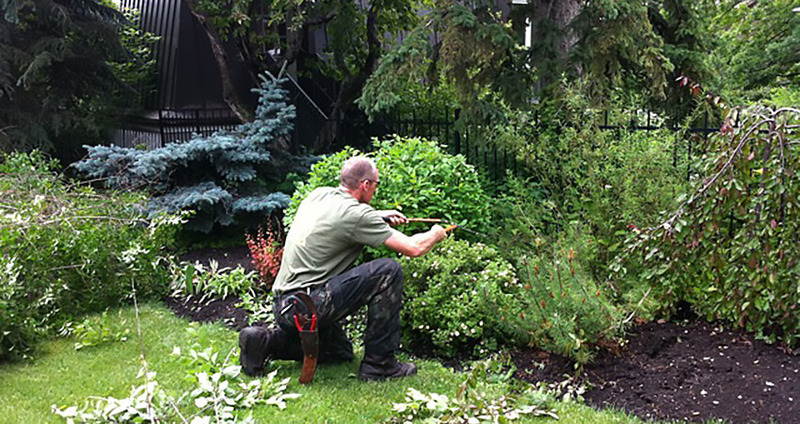 We will schedule a time to arrive to your property and we will provide a thorough assessment of all trees, shrubs and hedges. At this time, we can offer helpful planting tips, locate any potential problems and ask you the questions we need to know in order to meet your expectations and requirements. We will provide the 'makeover' that your trees, shrubs and hedges need, always with an eye to maintaining and promoting growth and sustainable health. Giving your property the literal 'hands-on' touch is what makes us stand out as we use hand tools and a keen eye instead of noisy power tools whenever possible. We'll also work with you to ensure you know what to do in between our visits. 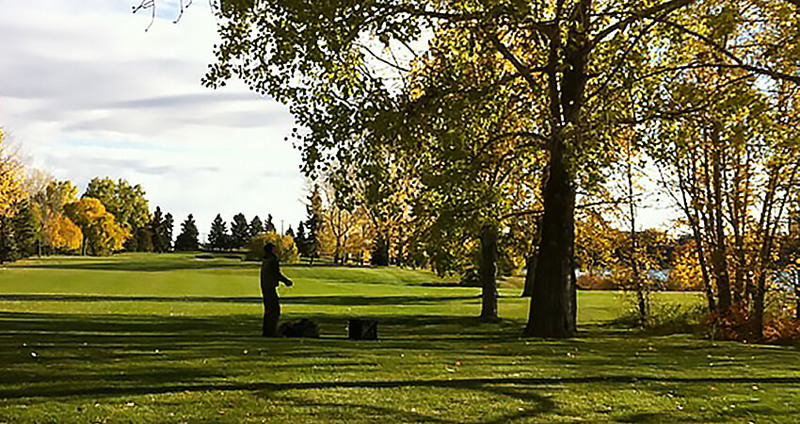 We place your property on a customized maintenance schedule to ensure optimal health for your trees. We'll work with you to determine the best time that works with your schedule. 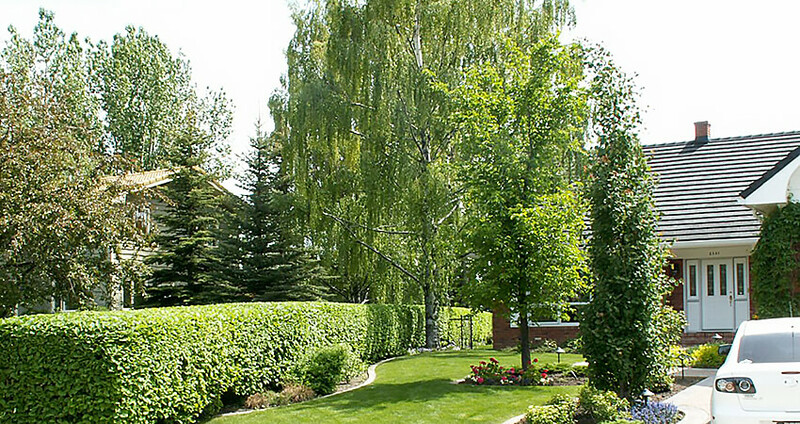 Over time, you'll see the benefits of our work as your trees, shrubs and hedges thrive and continue to beautify your property. Our processes inform our Services. Find out more about what we can do for you.